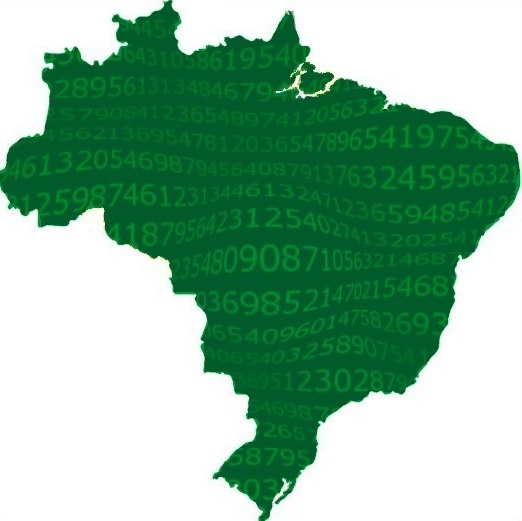 Brazil's regulatory authority has published updated guidance on the country's plans for a traceability system for medicines, removing an earlier requirement for a security seal in favour of serialised 2D datamatrix codes printed directly onto secondary packaging. The latest communication from ANVISA marks a departure from the earlier requirement to print 2D codes directly onto security labels supplied by Brazil's national mint, which raised a number of questions among drugmakers, for example whether the labels could be sourced for printing outside Brazil. The mint had also been expected to install and supply readers for the security labels, which will no longer be a requirement. Now, the placing of the code is at the "discretion of the manufacturers," according to ANVISA. Allowing the codes to be printed directly onto the pack brings it into line with most other pharma serialisation initiatives elsewhere. 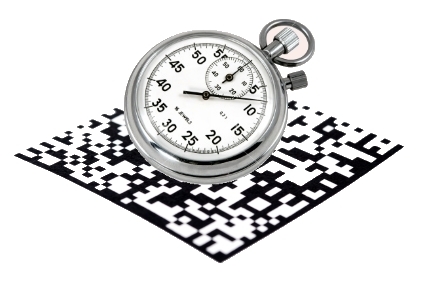 Traceability initiatives in the EU, USA and elsewhere will require pack-level coding (serialization) for prescription pharmaceuticals. SecuringPharma's just-published executive briefing explains these requirements, how they will affect your global supply chain, and what action you need to take. Order your copy here. As enshrined within the original law (Act No. 11.903) and updated information from November 2009, secondary packaging of all medicines will have to contain identification and security features that enable traceability from "manufacture to the time of dispensing," according to ANVISA. Additional studies will be undertaken to gauge the feasibility of tracing multi-packs of product to the consumer, it added. The authority is proposing a 13-digit, unique drug identifier (UDI) for each medicine pack that would be generated and managed by the regulatory body. The 2D code would also include the medicine registration number, batch number and expiry date. The database to handle the serialisation scheme in terms of capturing, storing and managing data will be set up by the Brazilian government and managed by ANVISA. Brazil continues to battle against a high level of pharmaceutical crime, with more than 18 million counterfeit, unlicensed, diverted or expired drugs seized by enforcement authorities in 2010, some six times the level seen in 2007. At the same time, the market is of immense importance to pharmaceutical companies. With 191 million consumers it is currently the 10th largest drug market in the world.